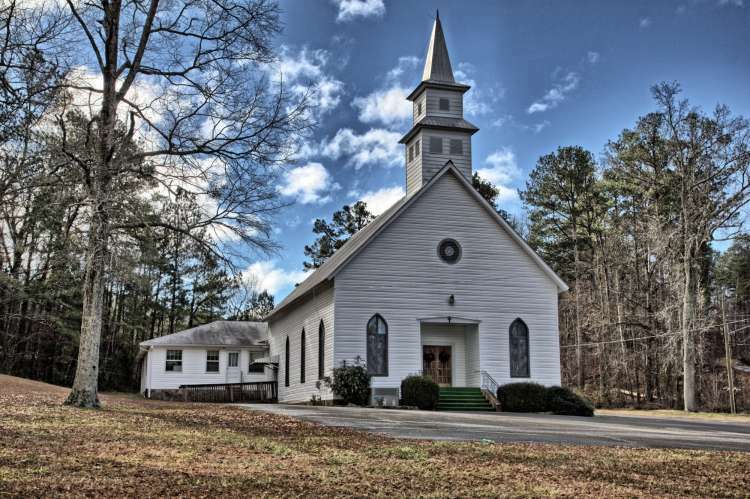 Shiloh Methodist Church was dedicated December 3, 1878 but its roots go back to 1817. The church is still the same building of 1878. The exterior boards are original to the 1878 church.